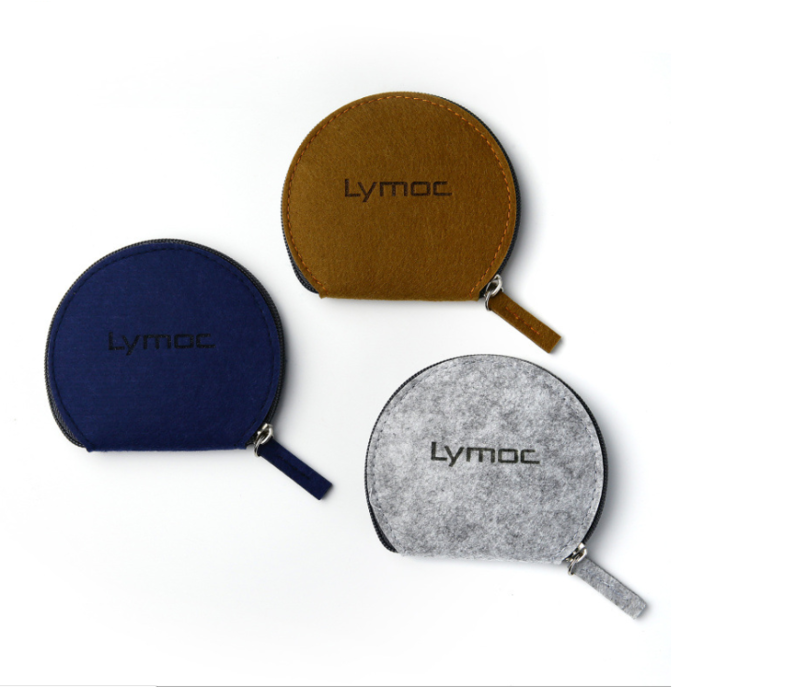 The Coin & Key Pouch is made of felt, just the right size for cards, cash, odds and ends one carries around. Your logo and colors are welcome. Imprint Size: 3" x 1 3/4"
Package: 1 pc/poly bag, 400 pcs/ctn, 26 lbs/ctn.